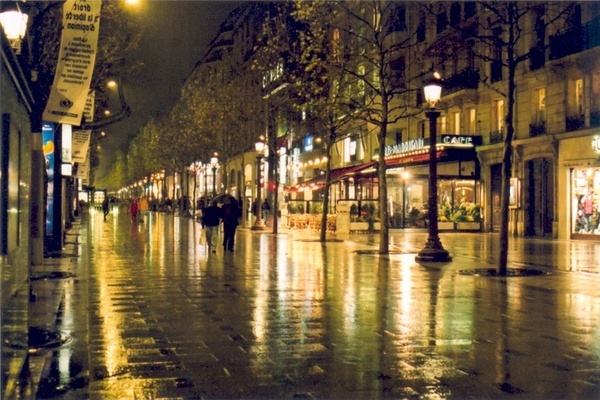 I have always enjoyed walking through those drenched streets – lost in thoughts and listening to soulful music. Founder @ stayonskill.com Passionate about making a positive impact in this world. Solving third world problems. I just want to mention I am very new to blogging and site-building and absolutely enjoyed your website. Likely I’m planning to bookmark your website . You really have terrific articles. Regards for sharing your blog site. You’ve got very awesome stuffs here. I really like the theme of the website and how well you organized the content. It’s a marvelous job I will come back and check you out sometime.